Our top 4 health tips to adopt this February! 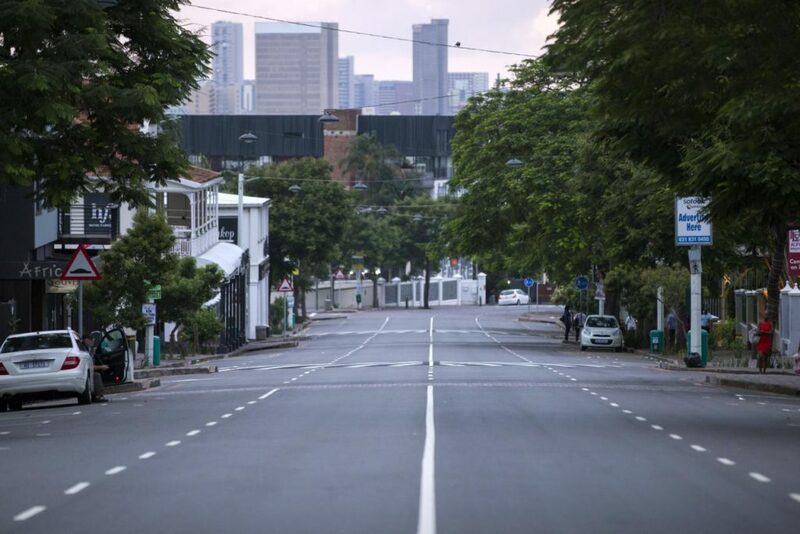 Tip 1 – Make use of the area around you – Florida Road’s 1.6km of clean streets and early morning coffee shops make it the perfect place for a run! Run up, run down or go both ways and enjoy the cool morning air in this urban playground. And to put your safety conscious mind at rest, the Florida Rd UIP sidewalk monitors and security team are on patrol keeping the area safe. Happy running! Tip 2 – FREE Bootcamp – Yes, you read that correctly. Every Tuesday and Thursday from 5:30 – 6:30 pm you can be part of the amazing and FREE Bootcamp in Gordon Road Park. All you need to bring is your water, a towel and a CAN-DO attitude. No excuses! Get down for a free exercise session ASAP! Tip 3 – Small efforts go a long way – We know you’ve heard it all before – but it is true. Making small manageable changes to your lifestyle will be easier and have longer lasting effects on for your life, than a complete overhaul of your lifestyle which becomes overwhelming and unsustainable. Try adding one new good habit into your routine every week and watch change happen.Liketake the stairs instead of the lift whenever you can or add an extra glass of water to your mix daily. Tip 4 – It’s all about commitment – Truly committing to heathy lifestyle changes will get the results you are looking for. Even if you go astray for a little while – that’s ok! Forgive yourself and move on instead of falling back into the bad habits you are trying to move away from. Remember everything in moderation and enjoy life as well. As a bonus tip, also check out the Health / Beauty / Fitness tab under the A-Z directory on the Florida Rd APP if you’re looking for other ways to get yourself looking in tip top shape. Beautiful!